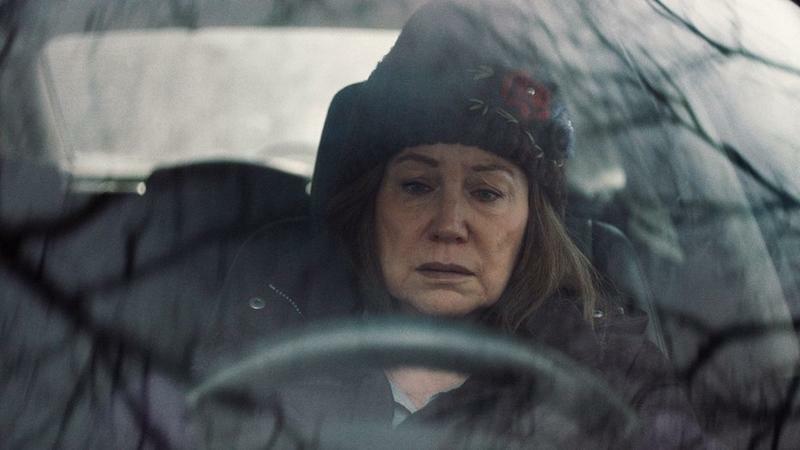 In his first narrative feature, Diane, the critic and documentary filmmaker Kent Jones (Hitchock/Truffaut) comes in praise of older women, the crankier the better. 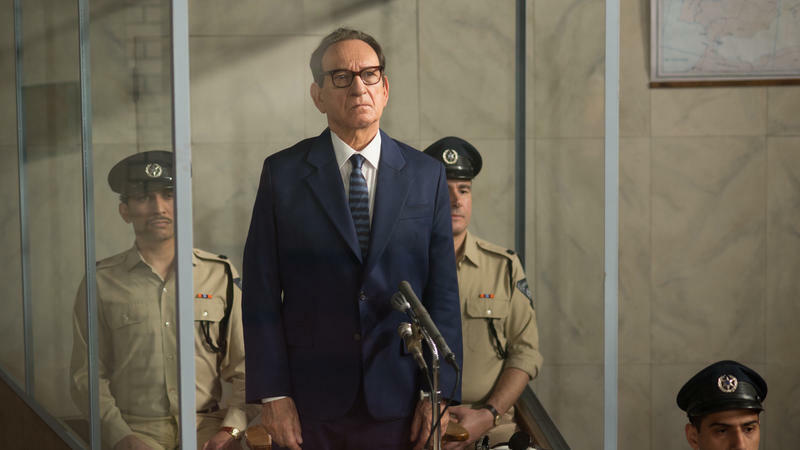 The troubled New England woman at the center of his drama seems at first to embody a familiar type: the fussy old enabler without a life of her own. But Jones proves a loving, if clear-eyed world-builder who invites us into the orbit of a woman muddling through a complicated life, rather than peddling a tactfully edited "senior" identity. 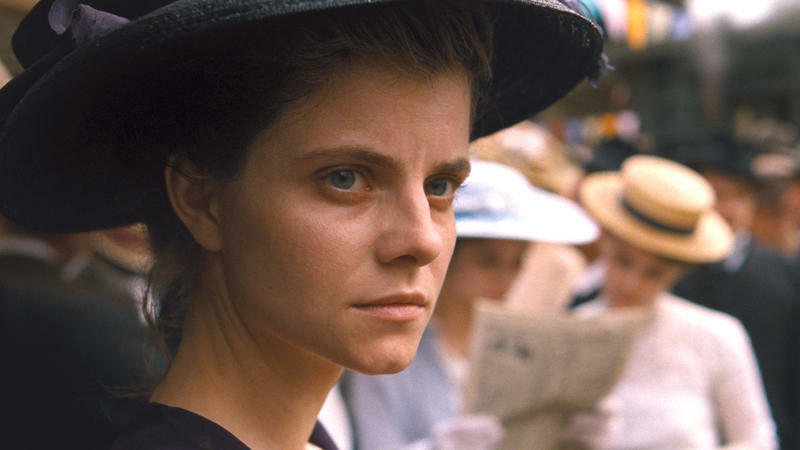 Some mighty fancy millinery plays a key role in the Hungarian film Sunset. Remember Jesse Eisenberg in The Social Network as the callow Harvard undergrad who cooked up a little thingie called Facebook because his girlfriend dumped him? Please welcome back both actor and, more or less, character in The Hummingbird Project, a likably cheeky but rambling and overstuffed hedge-fund romp by Canadian writer-director Kim Nguyen. After bombing as Grace Kelly, Nicole Kidman is currently on a gratifying roll, stealing scenes as a Southern Christian mom awakening to her gay son's plight in Boy Erased, as a deceptively prim PA to a quadriplegic Bryan Cranston in the upcoming The Upside, and in television's Big Little Lies and Top of the Lake. With any luck, Kidman's golden streak has only hit pause with her turn as a rogue cop in Karyn Kusama's dispiriting Destroyer. 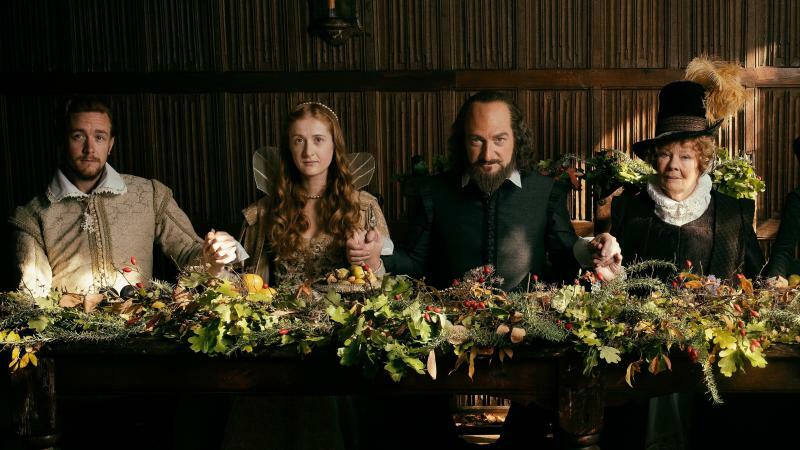 Midway through All Is True, Kenneth Branagh's imaginary wrangle of the troubled last years of William Shakespeare, a young fan approaches the Bard, who has returned to his native Stratford-upon-Avon to lick old wounds and reinsert himself into the family he has neglected for two decades. The eager visitor wants to know how Shakespeare did it — how he understood so deeply what drove the many disparate kinds of people in his plays. At my all-girls high school in England, history class was basically an ongoing roster of uncivil wars between the Tudors (English) and Stuarts (Scottish) over who would be king of which scept'red British isle. 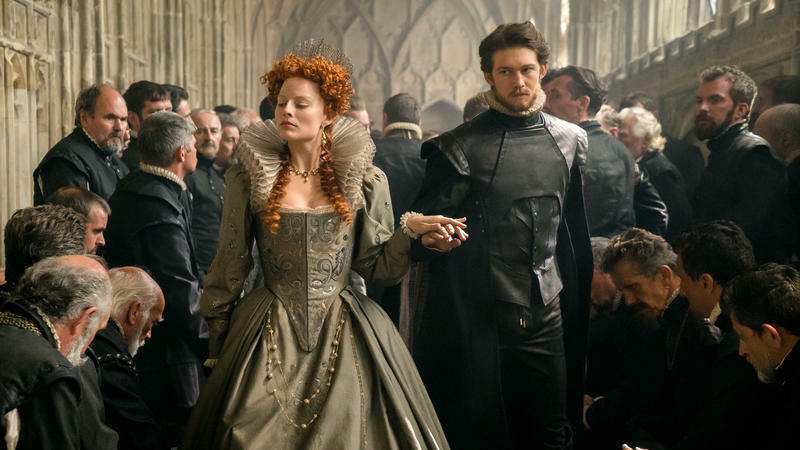 So I knew from bickering royals, though invariably it was all about the men, mostly rascally Henry VIII and his disposable wives, fondly known to us girls as Divorced-Beheaded-Died-Divorced-Beheaded-Survived. Based on a 2016 memoir by Garrard Conley, Boy Erased is the second movie this year — after last August's The Miseducation of Cameron Post — to focus on so-called gay conversion therapy centers, where LGBTQ teens are sent to be, as their mostly evangelical parents see it, straightened out. Both films are worth your time; both, in their way, are intelligent message movies that refuse to hide their outrage at a repressive practice that, as a coda before the Boy Erased end credits informs, 36 American states still allow. 'Tis the season, in movie-world, to run the family-dysfunction tape on a loop. If you tire easily of snickering variants on Home For the Holidays, let me recommend What They Had, a finely textured family drama deceptively wrapped in that overworked subgenre. 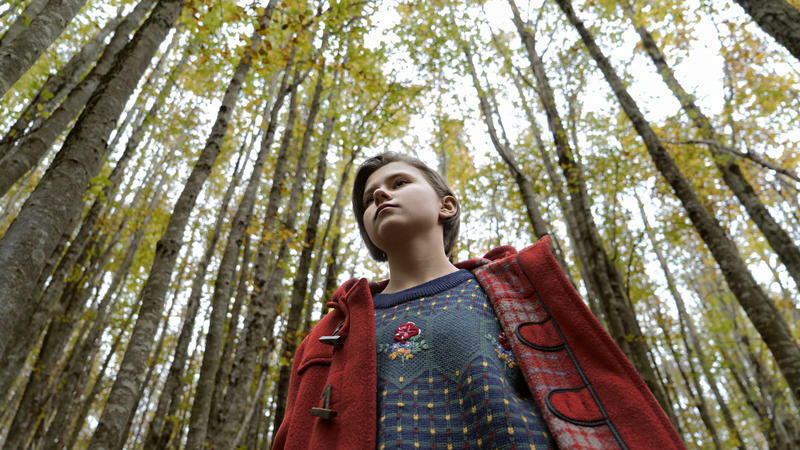 I doubt writer-director Elizabeth Chomko even thought of building her impressive debut feature around the reductive term "dysfunction," a noxiously bullying word that feeds the fantasy of a smoothly operative family somewhere out there in Perfectsville, where none of us lives. 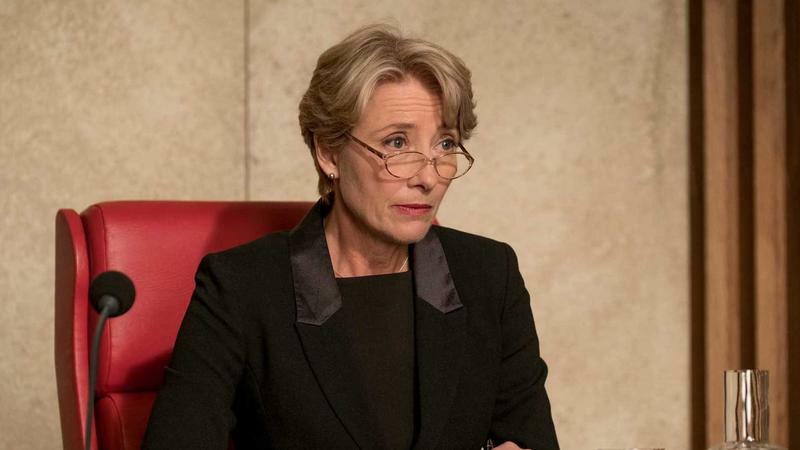 As she moves through middle age, there's a whiff of acid in every Emma Thompson performance that adds a lively bump to the actress's Stateside image as an eternally flowering English Rose. The bracing asperity that juiced Thompson's self-directed turn as a warty governess in Nanny McPhee, as a bigoted headmistress in An Education, as the neurotic Mary Poppins author P. L. Travers in Saving Mr.